We’ve got the scoop on a new movie to look out for. 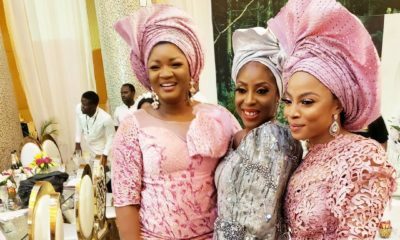 Bimbo Akintola, Dakore Akande and Lilian Amah-Aluko star as three friends in ‘After the I Dos’, an Africa Magic Original Film series being aired as part of the Africa Magic Original Blockbuster Festival, which runs through the month of September. 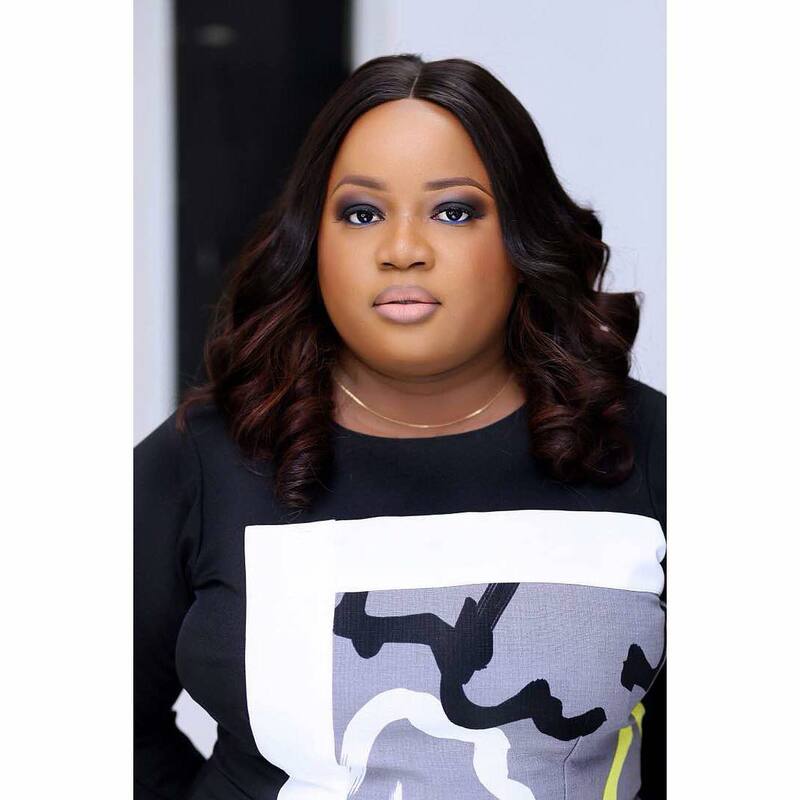 The movie was produced by Lilian Amah-Aluko and directed by Samantha Iwowo. This is a psychological drama which mirrors marital dynamics through the eyes of 3 friends – Peace, Bella and Lulu. Each, unhappy in their marriages. Peace, is mentally abused by Chike her husband, has lost her sense of self-esteem to this marriage, lives in denial and hopes for things to get better. 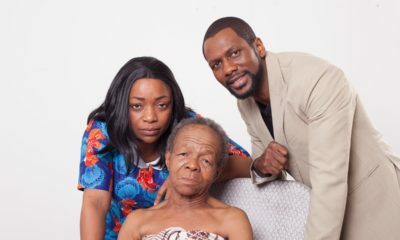 Bella is emotionally battered by Tonye, her boy-about-town husband who finds it convenient living at the expense of his wife’s purse. Lulu, is living with HIV, the disease she contracted from her unrepentant, philandering husband, Osaro. In the company of one another, the three friends have learnt to share humor and charitable works to help numb their daily disappointments. Bella comes up with a suggestion to end their marriage miseries. It heals Bella’s marriage; it restores considerable sanity into Lulu’s marriage but sends Peace missing and sets off a police investigation which leaves her friends fearful for her life and safety. 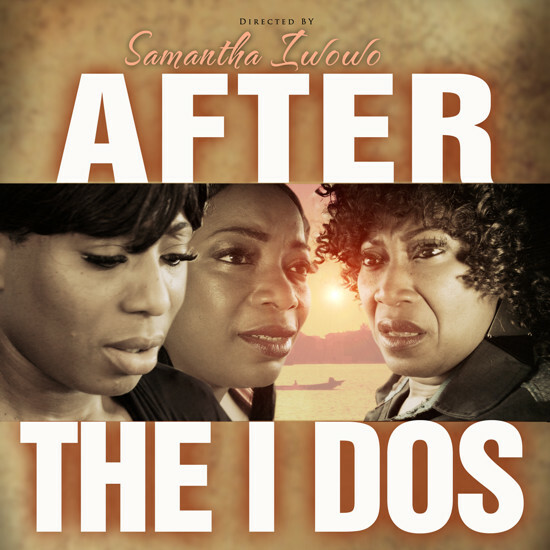 The film, After the I Dos, will premiere on Africa Magic Entertainment (DStv ch151) at 21:15CAT on September 26, 2015. According to the premise, despite the emotional batterig and mental abuse, the marriage gets healed? ???? GTFOH!!! 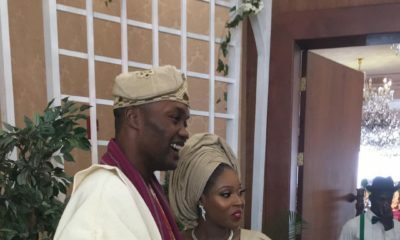 ANOTHER MARRIAGE MOVIE, UNA NO DEY TIRE? NO OTHER LIFE DEY NAIJA EXCEPT MARRIAGE??? Can you please add another character who is enjoying her marriage. I think some woman have mastered it more than others, not everyone I sad. There may be challenges. It’s been awhile since i got eager to watch any naija movie, i guess am gonna love dis one. These “old” actresses (not by age of course )always deliver a great prestation. The “new” are just all about long wigs,bleached body,contouring,nakedness,fake foreign accent, etc then with all of dat the deliver BS on screen without any depth or content. am not hating just saying. #oldnollywoodforlife !!! Please how can Africans in diaspora subscribe to Africa movies online?